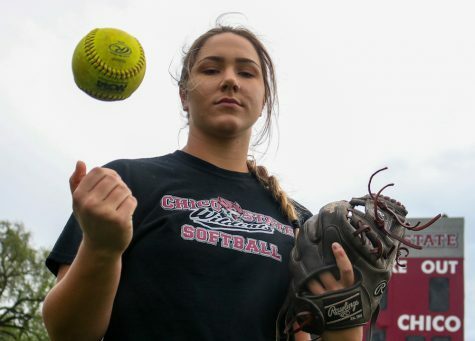 Chico State softball honored their seniors with a pregame ceremony before their doubleheader bout against Stanislaus State on Saturday. Bailey Akins, Wendy Cardinali, Amanda Flores, Ari Marsh, Naomi Monahan, and Claire Wayne, (the team’s seniors) were able to sweeten their special day by sweeping the Warriors in both games. 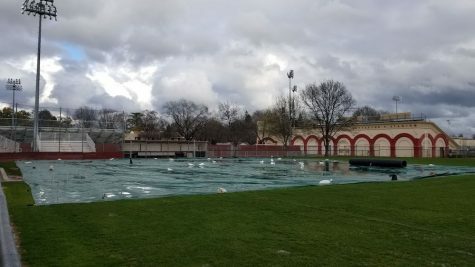 The seniors were invaluable in the ‘Cats’ 6-0 and 5-2 victories, and stellar team play sealed the wins and gave Chico the edge in the season series three games to one. They now stand at 26-12 and in second place in the California Collegiate Athletic Association standings. Brooke Larsen tosses a complete game one-hitter. Larsen had 9 strikeouts. 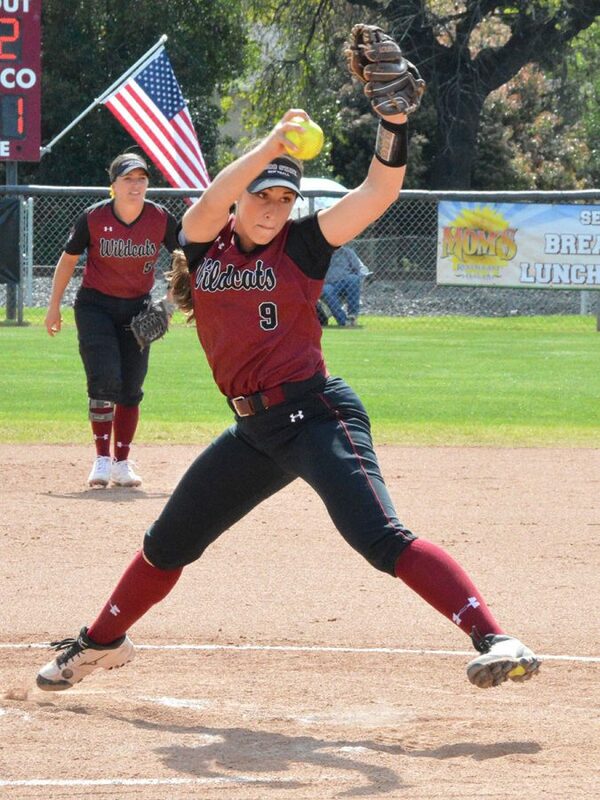 Game one saw a complete game pitched from Chico State’s ace pitcher Brooke Larsen. 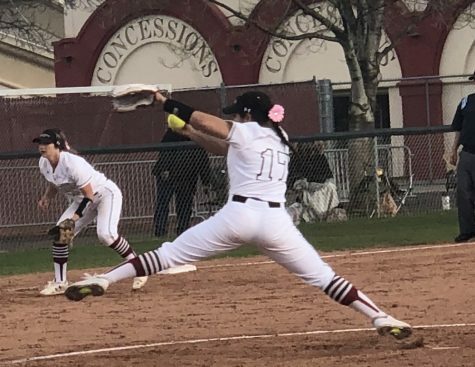 Larsen was one inning away from throwing a no-hitter, as she was able to keep the Warriors off the bases (striking out nine batters) through the first six innings. 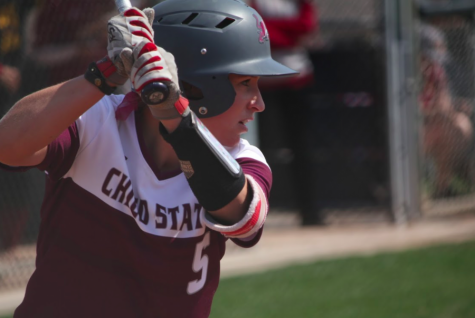 The seventh saw her load the bases after a single and two walks with no outs, but Larsen maintained her composure and finished the inning without letting a single one of them score. The shut out counted as her sixth on the year as her record moved to 16-4 with a minuscule 1.37 ERA. As good as the defense was for the ‘Cats’ in their afternoon match, their offense was arguably even better. Chico was red hot at the plate as they registered 15 total hits, seniors Akins and Cardinali lead the way with three hits apiece. 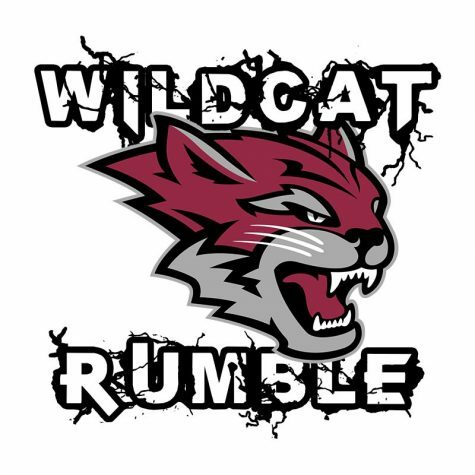 The balanced offense and defense helped and 11 other Wildcats posted a hit in the game. 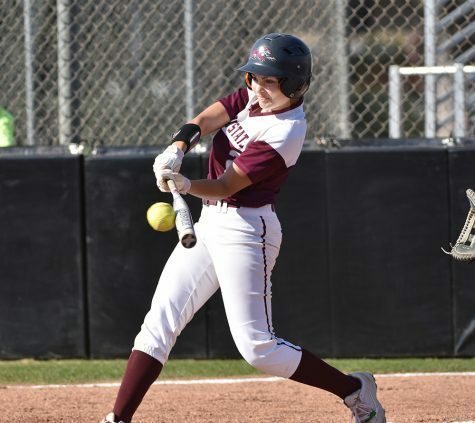 Chico State got up early with a pair of runs from Kristin Worley and Cardinali in the first inning. 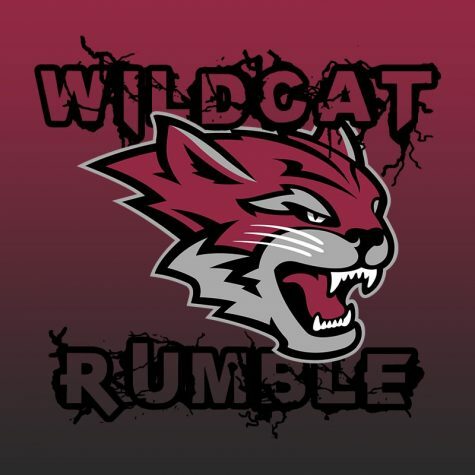 The Wildcats never let up and did not allows Stanislaus to get in the game. The ‘Cats’ added three more runs in the third inning after capitalizing on some errors made by Stanislaus. 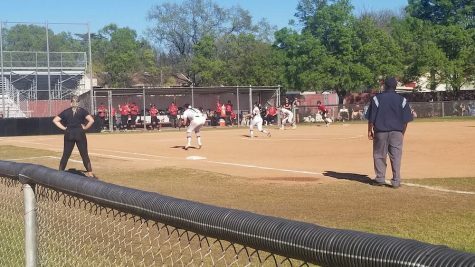 Amanda Flores was able to take home after a wild pitch, Larson got batted in from an RBI single from Akins, and Shelby Burdette was able to score after a double-steal lead to a throwing error. 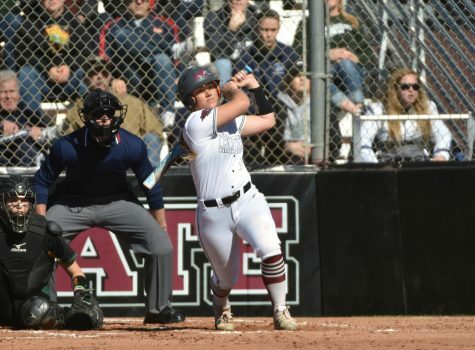 An insurance run in the bottom of the sixth coupled with Larsen’s lights out pitching secured the victory for Chico State 6-0. Naomi Monahan looked to keep the momentum Larsen had built in her pitching performance into the second game. Monahan allowed just five hits while pitching a shut out in the final four innings. The outing marked Monahan’s third complete game of the season and moved her record to 4-2 with a 2.75 ERA. 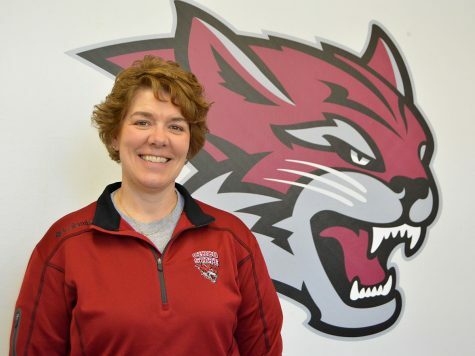 Capitalizing on early opportunities like they did in their first game as the ‘Cats’ did the majority of their offensive damage in the early innings. Registering a run in the first and second inning before popping off for three more in the third. Stanislaus battled through the first couple innings, registering a run in the first and second. But great pitching from Monahan saw them fail to register a single hit the rest of the game, and Chico would go on to win 5-2. The Wildcats will finish out their regular season play on the road in a four-game series against East Bay next weekend. Live stats and video of the match will be offered through the Chico State Athletics website.